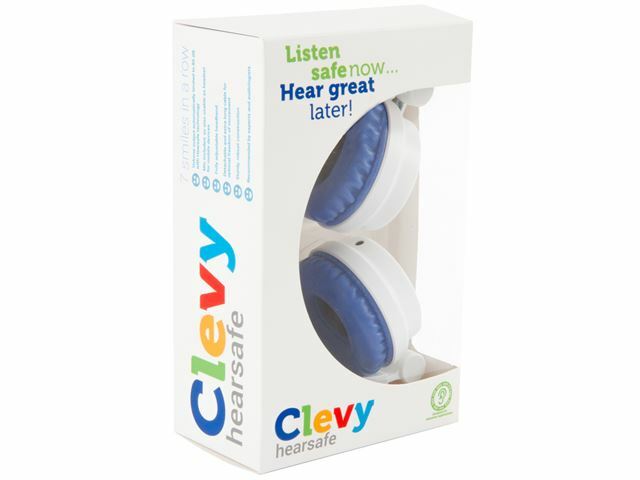 The Clevy Headphones look smart and are robust that they will last for years, without compromising comfort. 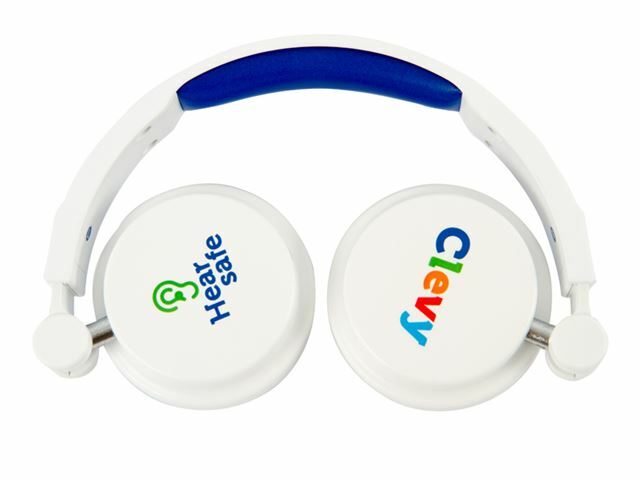 In addition, the Clevy Headphones feature an integrated safe volume limiter which minimise the risk of damage to children’s hearing with frequent usage. Sound and noise loudness are measured in decibels (dB). When a sound exceeds a certain number of decibels, it can damage human hearing. Frequent and prolonged exposure to noise louder than 85 dB can cause permanent hearing damage. Research shows that 9% of young people suffer from hearing loss. The main reason for this is listening to loud music on MP3 players for example, where volume can reach levels of 90-120 dB. Some users are less aware of the damage that loud noise can cause. The Clevy Headphones are therefore equipped with a decibel limiter. 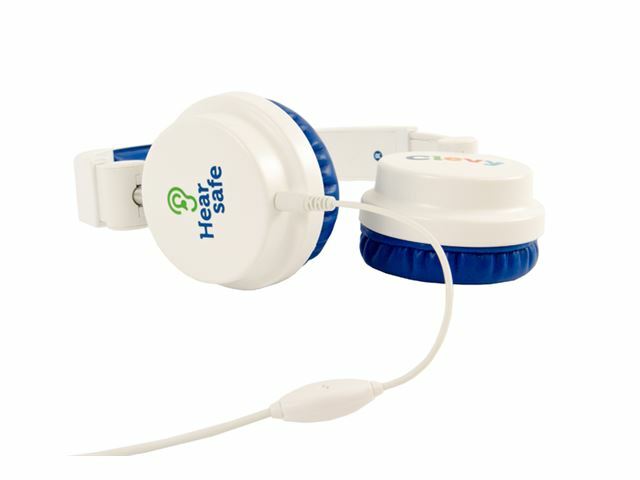 This prevents the noise reaching young children’s ears from levels louder than 85 dB and thus protecting their hearing system from long term damage. In addition, the Clevy Headphones feature an integrated safe volume limiter which minimise the risk of damage to user’s hearing with frequent usage. 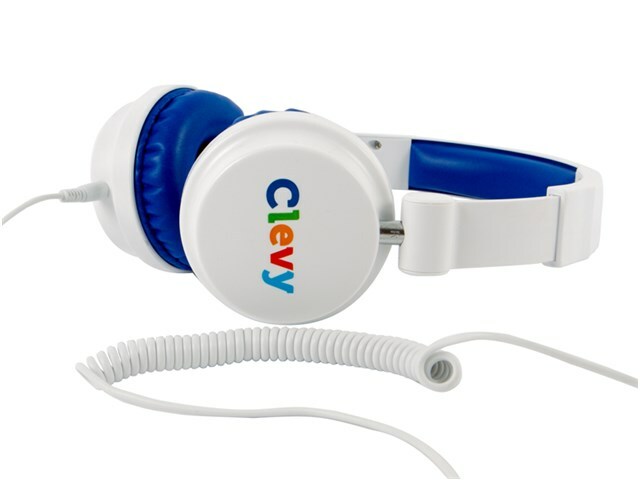 Clevy Headphones and Clevy Earphones are recommended by experts and audiologists.